How much fun is this! This nonfiction title lives up to the buzz that came out when it was released. It has just about everything that would make a fiction novel exciting, except that this is real. Susan Casey explores just about everything to do with the ocean. 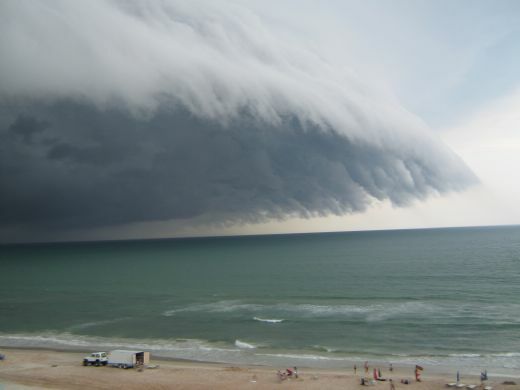 Some of it leaves you kind of breathless, like waves that so huge they can take out a cargo ship with nothing left to show it existed just minutes before. Casey spends some of the time discussing surfing, especially tow-surfing where the waves are so big surfers are put in place and hauled out via Jet-Skis. 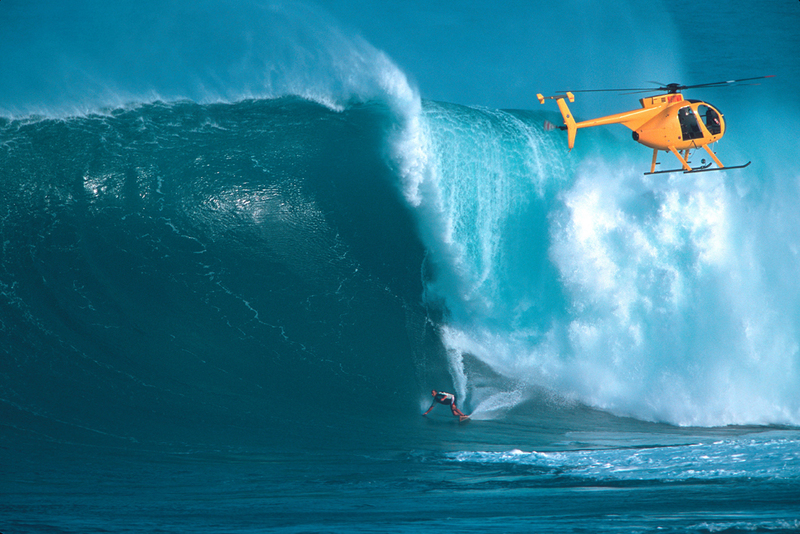 Invented by surfer Laird Hamilton, the surfing world has been rattled by the ability to ride bigger waves than ever. She follows him into the water, and explores the sort of mentality that makes someone want to ride a wave that could easily pummel them. Then she examines the science behind the big waves in Hawaii, California, Mexico, and beyond. Spending time in Alaska, she looks at how the region was affected by a tsunami in the 1930s and shows just how much unimaginable damage was done. From there she investigates rogue waves that have tossed big ships around like toys, and explores some of the possible reasons behind these freaks of nature, as well as the historical evidence of shipwrecks that point to these being far more common than once thought. For example, she explains the problem that even modern cargo ships face: bulk cargo hatches. These huge openings allow goods to be lifted in and out of the holds, but are dangerously built so that a boat hit by a rogue wave may have its hatches caved in from the impact, and fill the ship within minutes. 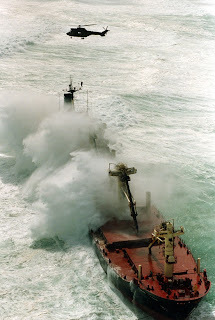 This caused two ships to sink on the same day in 1973 in nearly the same place due to high waves. 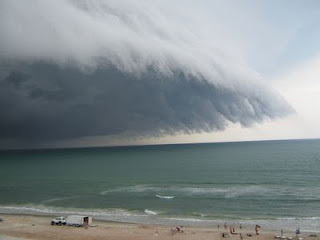 In 1995, the ocean liner Queen Elizabeth 2 “was buffaloed by a pair of ninety-five-foot waves that jumped out of sixty-foot Atlantic seas churned up by Hurricane Luis.” These sort of waves are not simply predicted as a weather course, they can appear nearly anywhere at anytime. Besides the fascinating material covered, the book features photographs and maps to illustrate the dynamic forces of the sea. I really love this book! Yes, I’m too excited about it. I should be more subtle. Thing is, it’s that good. It has become my new “go to” book for a gift...just as Erik Larson’s Devil in the White City was several years ago, because I really can’t think of anyone who wouldn’t be fascinated. It would be especially interesting to pair the reading of this book with watching the documentary Riding Giants, that shows Hamilton and other professional surfers tackling these big waves. 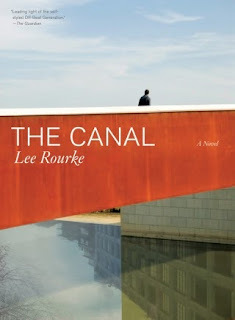 Thanks to Melville House's blog tour for the shout-out regarding my review of Lee Rourke's The Canal. Coming soon is a review for Melville House's Hans Fallada title, Every Man Dies Alone. 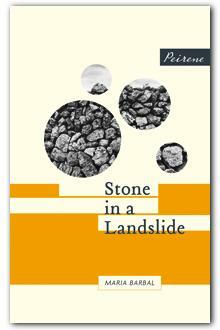 Maria Barbal’s novella, Stone in a Landslide, is unique because it covers so much history in just a few pages. The fictional memoir begins in the Catalan region of Spain, when a young woman, just thirteen, is forced to leave her home because there are too many mouths to feed. The poverty in this time left many with few choices, and so her family sends her to live with a barren aunt and her husband. This quiet little girl, Conxa, leaves quietly, and without much fuss. A personality trait that becomes a description of her life, her quiet acceptance of what befalls her is what makes her story so intriguing. In first-person, she recounts her adjustment to a new home, where she has to learn to navigate around her controlling aunt and the new chores put upon her. She works extremely hard both in their home as well as in the maintenance of their fields and animals. But this is no Cinderella story, her relatives are not cruel. They come to love her as a daughter, and the skills she learns help her as she becomes a woman with a family of her own. 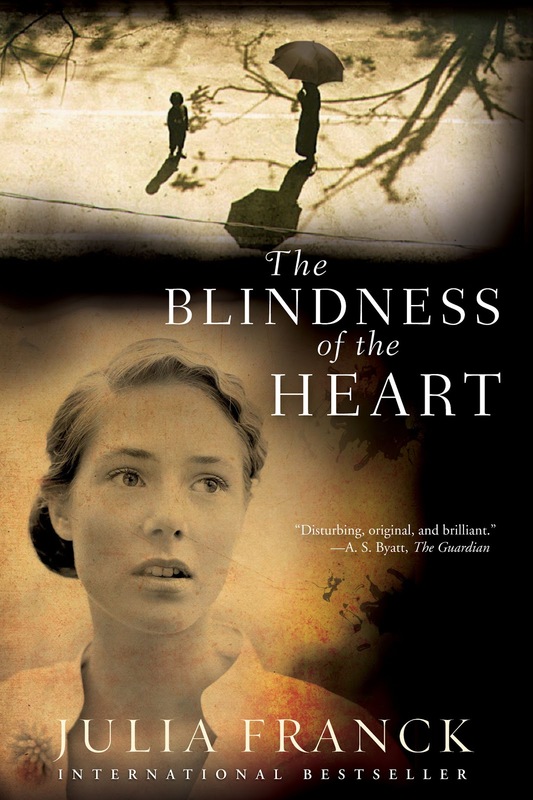 The novel covers the milestones of marriage and motherhood and loss, all against the backdrop of the famine and the violence of the Spanish Civil War. Despite all she could say, she is actually quiet brief. It’s clear that being forced to leave her home as a child took something from her, possibly her sense of security or belonging. Because throughout the story, though she never directly states it, it’s clear that she felt like a burden, and that she should never speak up or contradict others. She raises her own children with loving attention but a sense of distance, always looking at them through the eyes of possibly losing them. “Perhaps deep down I was afraid of losing what I’d learnt to own.” Her insecurity combined with fear leave her mute in the face of problems, such as the menacing priest that threatens her family’s safety. It’s only when her worst fears are realized that she becomes more aware and invested in her own life. In the case of the Catalan villagers, their very lives were impacted by decisions and actions far away in Barcelona-so far that even their oppressors didn’t quite know who they were. It would be easy to say these were simple people, but that implies that they were ignorant. These people were intelligent and wise, but their commitment to the land for basic sustenance gave them little time to dwell on the political happenings far from them. When the rebellion came close to home, she realizes that the rural villagers throughout most of Spain were like her, simple people as insignificant as stones found on the Catalonian mountainsides. This is a quiet book, filled with thoughts to contemplate. The slow pace of the village life and the tremendous hard work is unimaginable. After I finished the book, I found myself returning to it for the simple prose and the way she can say so much in so few words. Special thanks to Meike Ziervogel of Peirene Press, London UK for the Review Copy. Time to come in from the beach and read! 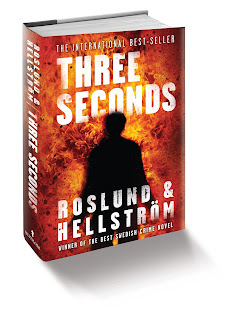 Special thanks to Kimberly at February Partners for the opportunity to offer the 10 ARC's of THREE SECONDS to blog readers. 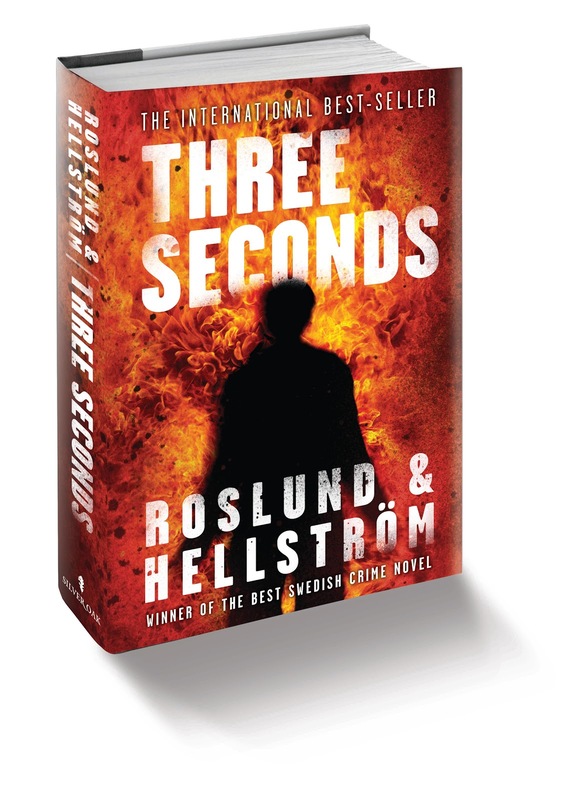 This book will release in the US on January 4, 2011. Look for it at retailers. Karen Russell, PoCoKat, Melanie, Jacque, Dakota, Aurora, Julianne, Kim, Johnny, and Eileen. I'm sending an email to each of these and they have 48 hours to respond or I'll select a replacement winner. Thanks for playing! Another contest coming soon! 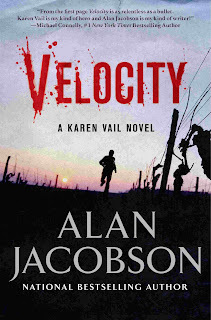 Velocity is the latest in a series that revolves around Karen Vail, an FBI profiler, and in this case she’s in Napa Valley trying to catch a serial killer. Jacobson captures wine country perfectly, with the descriptions of winery operations, the rural countryside, and the personalities of the nouveau riche jumping into the wine industry. He clearly knows the region. Vail is not a ‘chick’ cop, and fortunately, there are no descriptions of her designer purse or what fashions she may be wearing. She’s a clever detective and works well as a consultant with the jurisdictional police; she doesn’t pull rank or play mind games. As the story begins, several key events have already taken place. Vail’s boyfriend is missing, a suspect has been shot and is critically injured, and the police are trying to solve a string of murders and abductions. Vail is called away just as things start to look promising. But the search continues and leads across the country and creates a compelling mystery to be solved. I hated it. No. "Hate" is too strong a word. In fact, I didn't really dislike it either. I was annoyed by it. I might have actually liked it a lot if it weren't for some distractions in the narrative. These made the story very hard to become fully involved in, despite the clever plot twists. “Got a laptop,” Vail said. “It’s unplugged.” As Dixon joined her, she lifted the lid. The screen remained black. “Looks like it’s off.” Brilliant deduction! This happens more than once. “She plucked the disc from the plastic spindle, then placed the DVD in the laptop tray and watched as Windows Media Player loaded.” Seriously, I am too wordy, I know it. But I’m also not a published author! Why does the reader have to plod through all that detail? A page later we read that “Windows Media Player closed.” Hardly exciting, and it detracted from the pace. Additionally, maybe because my mind was already distracted, there seemed to be a lot of product placement-the brand name of just about everything was noted. Instead of making it more true-to-life, it felt like filler. It occurred to me that fifty years from now-when a reader wouldn't care about a Blackberry-that the book would either feel dated or campy. The most annoying thing of all, however, was the inclusion of two rather boring characters: “the SIG” and “the Glock”. Vail and her partner Dixon carry guns, no surprise. But every time they enter a building, chase a suspect, or sit in their car, we are told the status of their gun. In virtually any scene Dixon appears in, we are told “her SIG drawn” or “SIG in hand”. Vail's Glock is similarly noted. Having read other detective stories and seen countless episodes of Law & Order, I don’t think I need to be told that as they chase a suspected killer that they’ll have their guns out. It’s a given. And in this novel, it becomes a huge distraction. Maybe if I had read the previous books in the series I would know the characters better and not be inclined to notice these things. 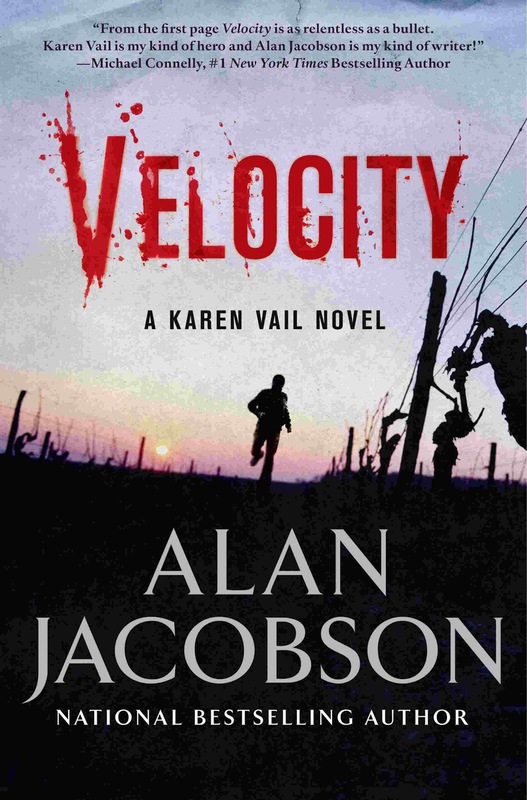 I do think if someone was familiar with the character of Karen Vail, they’d be pleased with this newest novel. Thanks to Julie Harabedian and FSB Associates for the Review Copy. Most novels that explore the events of the Holocaust focus on the ‘Before’ and ‘After’-showing the events chronologically and the resulting impact. 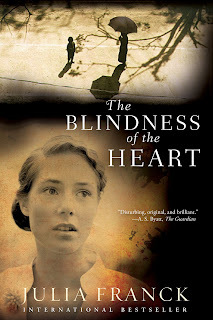 However, The Blindness of the Heart takes a reverse approach and begins by revealing a disturbing ‘After’: a young woman abandons her young son at a train station and disappears. We see how they’ve lived in horror for months, but his abandonment is still shocking. Then the author, Julia Franck, takes us back in time to the early years of this young woman, and the events that lead up to a lost little boy, confused, hungry and alone. The mother is Helene, and her family is dysfunctional and damaged long before the Holocaust begins. Her identity as a person is in question before her identity as a Jew becomes relevant. As a nurse she helps care for her ailing father while trying to deal with her mentally ill mother. She thinks she finds a future, but nearly everything she is close to is taken away. She finds a way out of the impending doom by marrying a German who helps her with false papers that identify her as Anna, a German citizen, but their marriage yields nothing but the child. She raises him alone while working long hours in the hospital, assisting German doctors in the maternity ward, as well as in the forced sterilization of some female patients. Her son, Peter, is often left alone while she works, and while they remain together it’s clear she’s drifted away long before she leaves him literally. The book is incredibly painful. A few times I put it down just to get away from the grief. The author makes a tremendous gamble by having her lead character do something that appears unforgiveable right off the bat. She is counting on the reader to ponder the back story and conditions of the woman’s life and see if her decision made sense. She shows how emotionally abandoned Helene had been, and the ugliness that fills her life. The problem is, despite Helene’s previous suffering, it’s very difficult to get over the impact of the first few pages of the book. 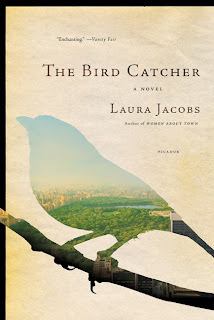 The result is a tension that carries through the book and makes the narrative so compelling. One factor I found fascinating was the details of the nurses and their struggles in Germany. The endless shifts, multiple duties, and repellent activities in their wards were well detailed, and a part of Nazi history that I wasn’t aware of. The fact that Helene works with new mothers is a link emotionally with her own insane mother and her own flawed nurturing. What motherhood means is an underlying theme, and the title makes you consider what kind of love is blind. Additionally, Franck creates an unforgettably tense scene in which the hungry mother and son go mushroom hunting, and find themselves in flight to escape hunters that are not after animal prey. As she runs frantically, she appears to be hallucinating as she considers her escape route, Peter’s whereabouts, and the various ingredients for different recipes to cook, all spinning through her head at once. Her actions in the forest foreshadow what is to come. In a few places I found Helene/Anna’s character to be incredibly cold. I understand that under her circumstances, self-preservation required her to withdraw emotionally. And very few aspects of her life were really under her control. Yet there was an element of simple kindness she seemed to lack, or perhaps, it was all used up. In any case, the glimpse we get of Peter's future shows how the cycle of pain is completed. Special thanks to Martin Wilson of Grove/Atlantic for the Review Copy. 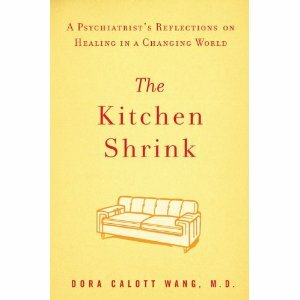 At first I thought that The Kitchen Shrink was going to be some sort of self-help book on how to find happiness at home, possibly meditating while doing dishes. I even put off starting it, because I feared it would be full of psychobabble and platitudes like "bloom where you're planted". I was wrong. Yet again. Wang describes herself as "a doctor working in the medical profession as it became the health care industry." Trained as a psychiatrist, her training involved talk therapy, face to face communication, and a personal connection with patients that were seen over a period of time in order to determine what help would be best for their particular problems. However, as she admits "all my jobs since my training in 1994 have been to prescribe medication only." Wang uses this book to explore the processes of what used to be medicine and now could be considered nearly only a pharmaceutical business. While in the past, doctors would look for alternatives to prescribing medication, now the only question is what kind of medication to supply. It's basically a matter of time: talk is expensive, sending a patient off with a prescription is cheap. She demonstrates, effectively, how the changes in the treatment of patients, due primarily to the influence of insurance companies that act like bullies, has harmed the most fragile of patients: those with mental problems and who need personal attention and interaction. According to Wang, "Insurance companies started to call the shots" in medicine, not only suggesting doses but also withholding approval of treatments that might aid the sufferers. In fact, at times their logic was so flawed that they'd refuse to cover a preventative procedure, which would save the money in the long term. 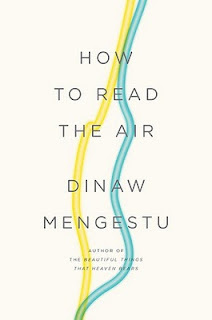 Wang describes the changes and problems with many anecdotal details that make it a fascinating read, and you can't help but see that medicine in other specialties is also likely to be turned into assembly line health-care, controlled by health insurance companies that not only lack medical degrees but also simple compassion and reasonableness. One big player in the game that is as insidious as the insurance companies are the pharmaceutical companies. Wang notes with irony that her fridge is covered with Zoloft magnets, and that she writes on a Paxil notepad. While recent laws have cracked down on the practice of pharmaceutical companies providing free "goodies" for doctors, such as pens, clocks, scales, and vacations, the influence still remains strong. Incentives to prescribe their medications, rather than what the patient most needs, is a problem that doctors have to face. Additionally, with their face time with patients dramatically decreased, and the paperwork authorizing visits and procedures increasing, some doctors are leaving their practices out of frustration. This book is eye-opening and at times, it makes you mad. Some cases of poor medical supervision has cost lives for no other reason than greed. Besides revealing this mess, though, Wang offers concepts to ponder in what your own medical care may be, and helps you see ways to benefit yourself by asking the right questions. This book would be a great supplement to How Doctors Think by Jerome Groopman, Mariner Books, 2008. Special thanks to Julie Harabedian of FSB Associates and Riverhead Books for the Review Copy. This post was inspired by a photo similar to the one above. 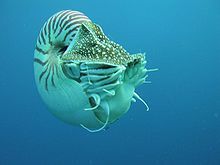 I had somehow imagined that the chambered nautilus was a shell that simply lay on the ocean floor. Seeing one actually swimming was inspiring! The amazing design of the nautilus, with its closed off portions as time passes, is unique and a fascinating research topic! How to Read the Air is the latest book from Dinaw Mengestu, and it's one that manages to explore the subtle differences between what we believe and what may be true. However, rather than being a straightforward story of nostalgia, Mengestu deepens the narrative by showing, immediately, that Jonas is not exactly truthful. He works for an agency that helps new immigrants acquire legal citizenship in the US, and he’s known for his smudging the lines of truth to create more sympathetic experiences for his clients. In other words, he lies, boldly yet with the awareness of remaining credible. Thus, we learn our narrator is unreliable. How much truth will be revealed as he relates the story of his parents and his own marriage? This creates suspense and makes understanding the characters that much more complicated. A reader is forced to examine each statement and weigh it for accuracy, and consider what Jonas may be trying to hide. First, we learn of his parents. They emigrated separately, his father first with his mother coming a year later. They are two incredibly different personality types: his father is perceptive and quiet, with a gift for noticing his surroundings and an almost sixth-sense for staying out of trouble. His focus on intangible concepts makes him reserved and wise. His mother, on the other hand, is obsessed with the tangible: possessions made her feel safe and contented in Ethiopia, where her status was high. Now in the US, her position in the world has changed, and as a minority with less wealth than she’s used to, she is insecure and angry. Angela is beyond needy, and her outlet for her insecurities is to control others as much as possible. She pushes Jonas to change every chance she gets. Despite her success as an attorney, her deep unhappiness is revealed in snarky remarks and a mistrust of everyone. Jonas and Angela are doomed by their inability to know truth. Significantly, Angela is portrayed much like his mother-focused on concrete items she can see and own, while Jonas is more cerebral and aloof. Does he realize how he has replicated his parent's dynamics? Plot aside, the prevarication that Jonas is prone to makes reading this that much more interesting. It’s difficult to know what facts to accept or disregard, and he gives himself away at times. For example, at one point he describes his mother playing mind games with his father by making him wait endlessly in the car as they leave for their honeymoon. At one point she pretends to forget something and runs back into the house-she’s having a meltdown. Yet, her meltdown is counted in seconds (her little trick for calming herself), and so she allows herself a little more than 200 seconds to calm herself. Then she returns to the car. A stressed out woman with a meltdown that lasts less than four minutes? Seriously, how is that possibly a bad thing? Or is it that Jonas is letting us know that she isn’t actually as moody as he’s portrayed her? Could he be admitting that she's just as fearful as Angela, the woman he left? That would mean his version of both of these women, as controlling and difficult, may not be accurate. Is Jonas up for the challenge of truly understanding his own story? As a reader, I enjoyed this overall but a few things bothered me. For one, while delving deep into some explanations, he skims over other details that would have bearing: he never explains why, aside from a shared race, that he and Angela married. And, when he takes a job teaching, why the sudden epiphany about his suddenly fitting into the world? What changed? He had worked before in the public sector-what was it about this new job that flipped his identity over? Lastly, a few sentences were structurally ambiguous, and I had to catch myself and reread them a few times to figure out who he was talking about. A minor thing, but it was enough to trip the pace a bit. Special thanks to Lydia Hirt of Riverhead Books for the Advanced Review Copy. Dinaw Mengestu was recently honored in the New Yorker's collection of "40 under 40". Mario Benedetti is from Uruguay and the short stories within this collection are mostly set in the cities and villages of the South American nation. It would be incredibly cliche to say that these short stories feel tall, but they do. Some are only a few pages long, but the lingering effect is one of sighing acknowledgement that yes, this is how it is. 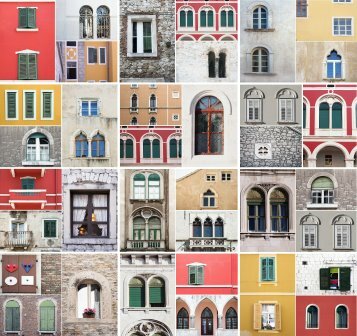 For, while diverse in characters and settings, Benedetti captures all the nuances of families and friendships, and the mind games that play on even after one participant is dead. Not all are depressing, some actually made me laugh outright. But it's an incredibly complicated study of human nature (a psychologist would probably love to evaluate this book and name all the symptoms) that never gets dull and is never predictable. Pay attention to the clues, just when you think someone may laugh they instead deliver a fatal blow. Benedetti doesn't do much foreshadowing (there's hardly time in a short story) so surprises occur. His writing is so subtle too, that after a particularly traumatic event takes place, he simply continues with the story and lets you reel from the implications instead of spelling them all out. He credits the reader with the intelligence and savvy to foresee what may happen, and doesn't prescribe it. This lingering sense of wonder will have you returning to the plot later, in your head, as you continue to grasp what went unsaid. "The Sweethearts" is one of the most perplexing of the stories. A young girl is orphaned when her embezzling father commits suicide. An outcast in the city, one family opens its doors to her, and she becomes friends with the family's son. 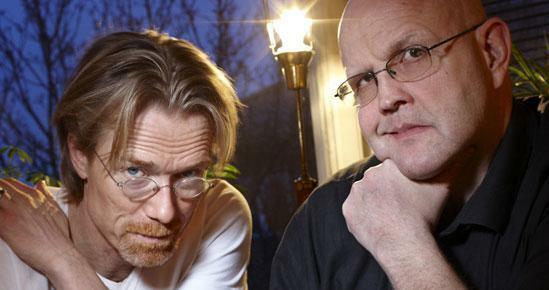 Almost thirty years pass in their friendship, and what you may expect to happen never occurs. Instead, you see how a common bond of dysfunction creates a strange world that neither escape from, nor appear to want to. 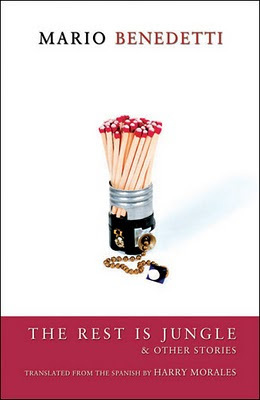 Benedetti is especially observant when he notes how the community treats the innocent child: "that duality was that the good families were always ready to smile..." at her, but at the end of the day "this fulfilled their quota of Christian pity, while at the same time allowing them to conserve their energy for that hour when they closed all the doors of all their houses, separating her from all...and making her feel that she was somewhat tainted." "The Rage Has Ended" was poignant and subtle, told from the voice of a loyal dog who is the only witness to its owners adultery. What the dog senses, and what it does, makes a tangible character in the play of secrets and lies. And while the dog knows loyalty, he doesn't understand revenge. "Completely Absent-Minded" is one of the more amusing stories, of a man who flees his country for political reasons. He travels the world, not caring much about where he is going, completely lost in the thrill of the journey. "He liked people, but he didn't bond...." and "He got along well with children and dogs". Benedetti takes pains to describe the details that matter to the traveller, and more importantly, the ones that don't. The man mixes up nations and rivers and continents, shiftlessly journeying on. Along with him the reader also becomes disoriented as to his place in the world, and the strangely appropriate ending is still somewhat devastating. Especially nuanced are the stories told of fathers and sons. Both wishing to appear to be more than they are, to impress the other. The dynamics are the same no matter how wealthy or poor, good or wicked, or even how tragically bored some of them may be. The collection contains about 35 stories and some of them are expressed in an enjambment that is nearly poetic. On one page a quote from Benedetti sums up the book beautifully: "We are a small nook of America which has neither oil, nor Indians, nor minerals, nor volcanoes, nor even an army dedicated to coups. We are a small country of short stories."